Pioneers in the industry, we offer flange end pressure relief valves, safety relief valve, pressure safety valve, safety valves, thermal relief valve and safety valve from India. Over pressure - 10% of set pressure. 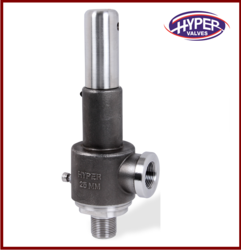 We are offering a wide range of Flange End Pressure Relief Valves. Design Full lift, Close Bonnet. 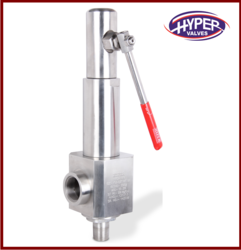 We are offering a wide range of Safety Relief Valve. Unique design for steam, liquid, vapor or gas. Blowdown - Maximum 15% less than set pressure. Design Full lift, Open Bonnet, Full Nozzle. 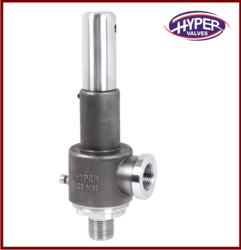 We are offering a wide range of Pressure Safety Valve. Blowdown - Maximum 15% less then set pressure. 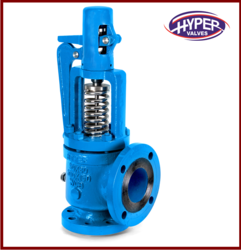 We are offering a wide range of Safety Valves. Design Cast steel, Full lift, Close Bonnet. We are offering a wide range of Thermal Relief Valve. • Unique design for steam, liquid, vapor or gas. • Over pressure - 10% of set pressure. • Blowdown - Maximum 15% less then set pressure. 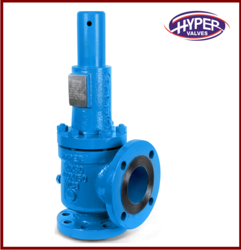 We are offering a wide range of Safety Valve. Blowdown Maximum 15% less then set pressure. Over pressure 10% of set pressure. 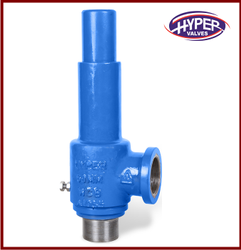 We are offering a wide range of Close Bonnet Safety Relief Valve. 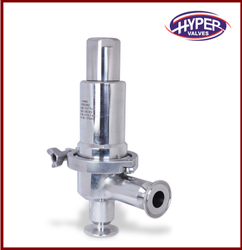 We are offering a wide range of Sanitary Safety Valve. 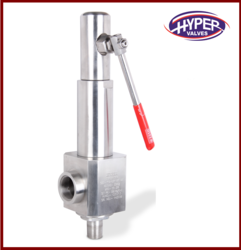 We are offering a wide range of Pressure Relief Valve. 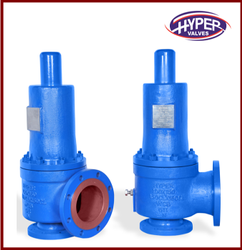 We are offering a wide range of Flange End Safety Relief Valve. 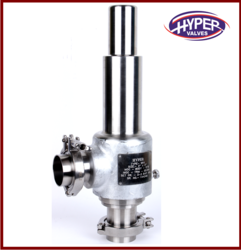 We are offering a wide range of High Pressure Relief Valve. We are offering a wide range of Screwed End Pressure Relief Valve. Design - Cast steel, Full lift, Close Bonnet. 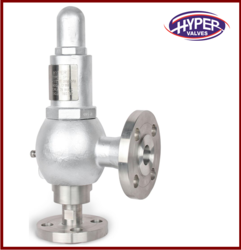 We are offering a wide range of Hastelloy C Flange End Safety Relief Valve. We are offering a wide range of Screwed End Safety Relief Valve. Blowdown Maximum 15% less than set pressure. We are offering a wide range of Tri Clover Pressure Relief Valve. We are offering a wide range of Sanitary Pressure Relief Valve. 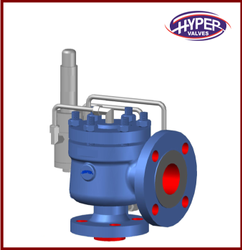 Size - 1/2" to 2"
Valve size - 1" x 2" to 12" x 14"
We are offering a wide range of Thermal Safety Valve. Looking for Safety Relief Valve ?